The free medical aid is carried out in our country on the basis of medical insurance policy. Insurance of citizens without work, provide local authorities, and the contributions for the working population paid by the employer. 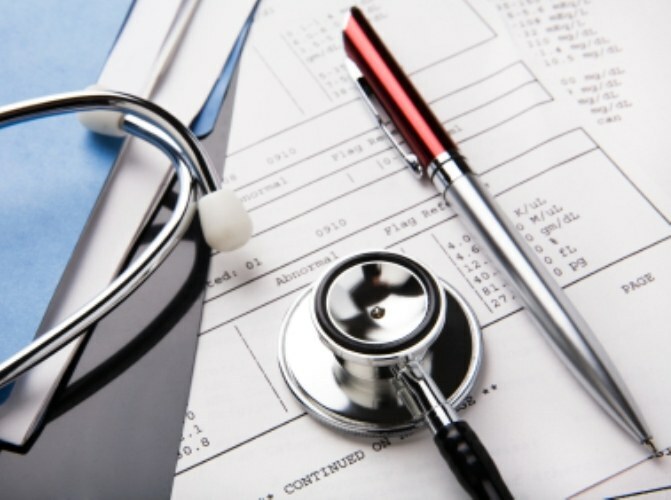 Medical policy has a validity period, after which the document is to be extended. To apply to the personnel Department of the enterprise or of the institution in which you work. Present your old insurance policy and ask them to replace, extending the period of validity. The issuance of the new document, the employer is obliged to carry out up to five days. In the absence of separate service personnel the duty of registration of the policy is assigned, as a rule, the personnel Manager or the chief accountant. If you do not have an official place of work, find out in the local Fund of obligatory medical insurance, what insurance company is issuing and replacement insurance policies. Contact the specified company, providing a personal passport and the policy, the validity of which has expired. The passport must be stamped for registration. In some cases you will also need the pension insurance certificate and work book. As a rule, making a new insurance policy in the insurance company takes a few minutes. If you have official status of unemployed and are registered with the employment service, contact to replace the insurance policy to local employment Center. The staff of the employment service will review your documents and issue you a policy with a new validity period. In this case, the replacement policy takes place within a few days. For pupils and students the possibility to extend the insurance policy and the place of residence and place of study. For renewal policy , contact the Dean's office of the institution to the person responsible for working with insurance documents. Present a valid student ID and medical insurance, with expired. After making a new document will get his hands on. If at the time of replacement insurance policy you have changed social status, that is, you changed the place of work, residence, or name, enter new information in the statement provided by your employer to the employment service or insurance company.